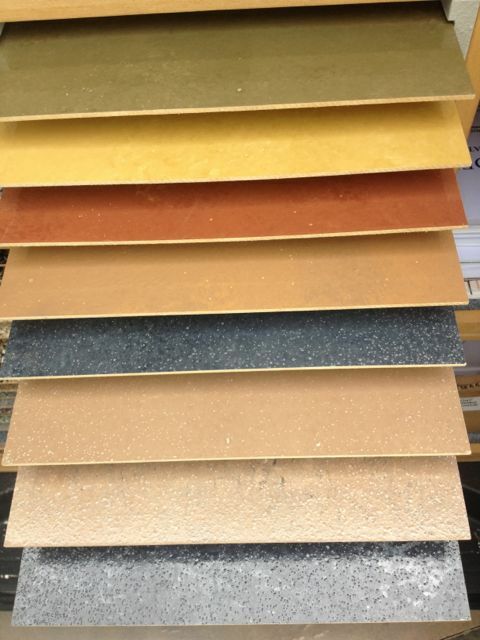 With the Medici Polyurea color Coating System you can create a wide variety of decorative finishes that will outlast any other acrylic or acid stain system currently available. 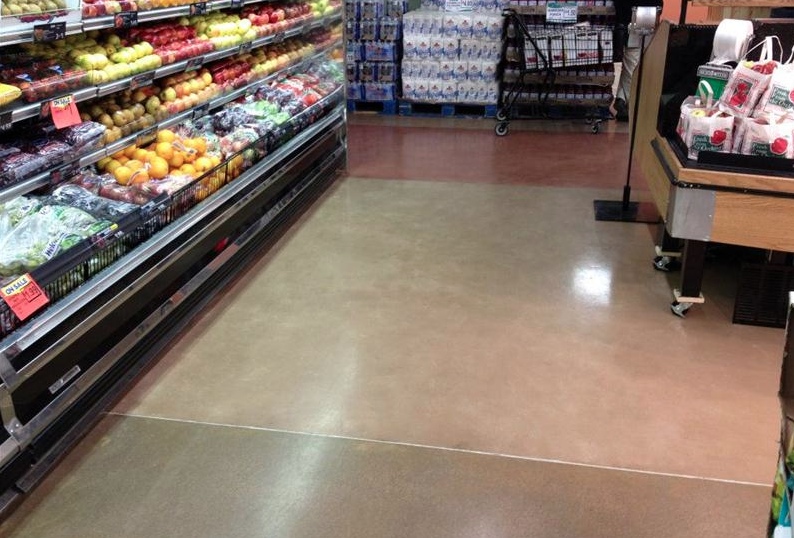 Unique floors are quickly installed using Dualie Roller™, and the results are as beautiful as they are strong. 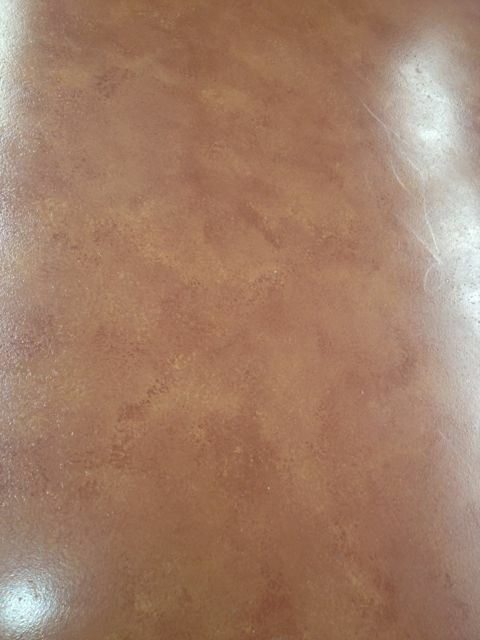 Custom texturing is possible via sponge rollers and foam brushes, while the virtually unlimited pot-life of the material allows plenty of time to create the desired look. With endless color combinations available, the installer is truly unlimited in their design and artistic finish. The high solids content and excellent abrasion resistance of the Polyurea-1 HD make it the optimal choice for all applications. 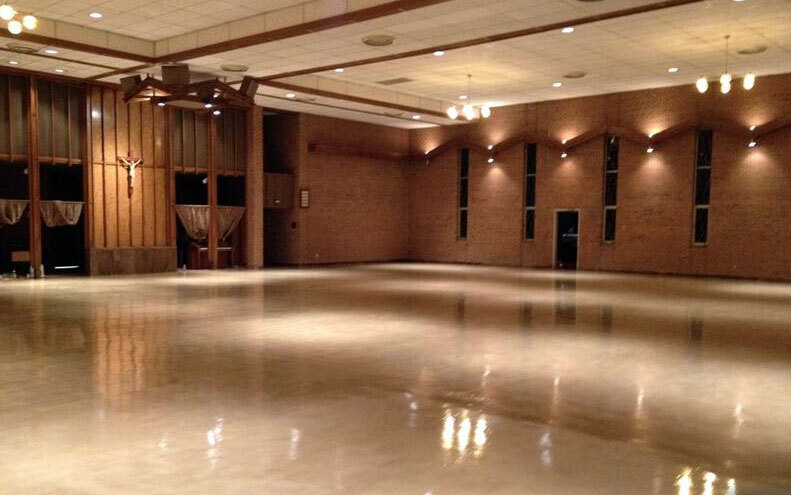 With polyone HD single component Aliphatic Polyurea’s chemical makeup, this product has a virtually unlimited pot-life allowing the installer adequate time to create one-of-a-kind textures and finishes. With 100% UV-Stability, the Medici™ System is able to be installed outdoors or in direct sunlight without any yellowing, chalking, or fading over time. 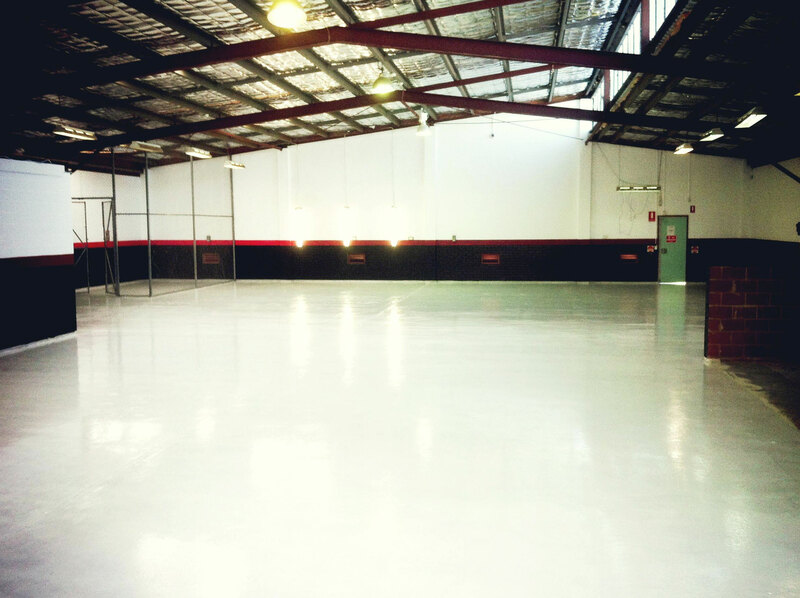 Combine that with its high chemical resistance, low odour, ease of use, and extreme abrasion resistance and it is no wonder why it is hottest coating system available today. 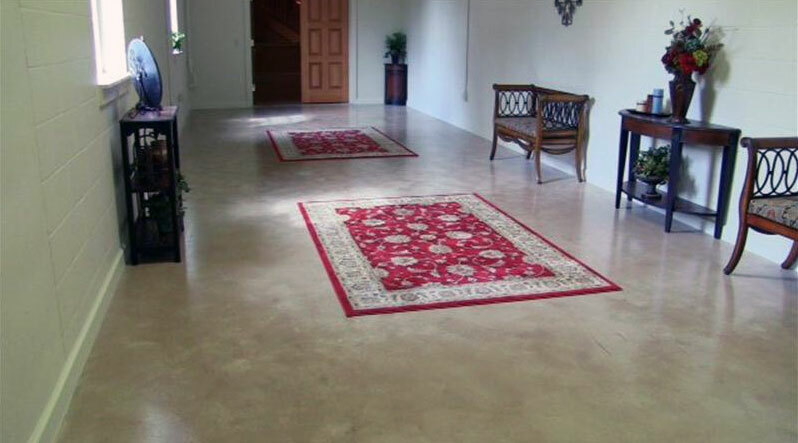 No other coatings manufacturers have anything like this –the only way to get this look was to use acid stains, sprays, and dyes that are time consuming to install and don’t hold up to heavy traffic. 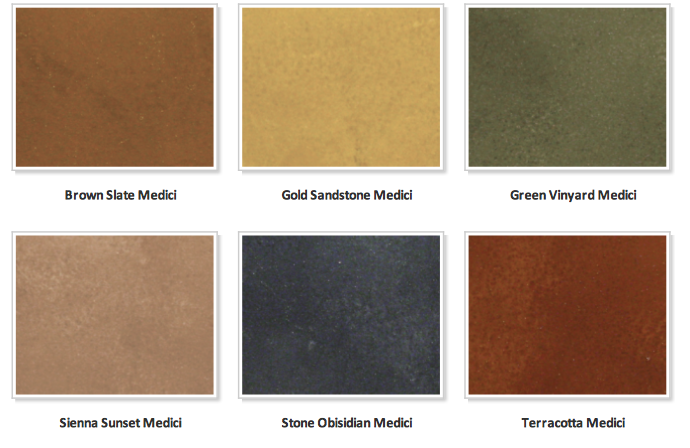 The Medici™ System will be the optimal choice for basement floors, patios, offices, pool surrounds, and any other location needing that old world, mottled, natural finish and texture.